As far as smartphone urban legends go, a battery that can last you through the day, with enough to spare for a quick after-work nightcap and the drive home, is pretty far-fetched. Despite all the advancements made by the biggest names in smartphone technology, this is the single thing that we just can’t seem to nail. Nothing new here. The Marathon M5 looks like, as you would expect, any other smartphone in the market today. Same candybar form accentuated with a sleek dual-tone finish at the back. The subtly rounded edges is reminiscent of an HTC One, which means it’s a decent looking phone — not as stunning as the latest Samsung flagships, but it does lend itself an attractive, minimalist design. The real issue you should be looking at is whether the supersized battery affected the slimness and ergonomics of the device. And the answer is no. 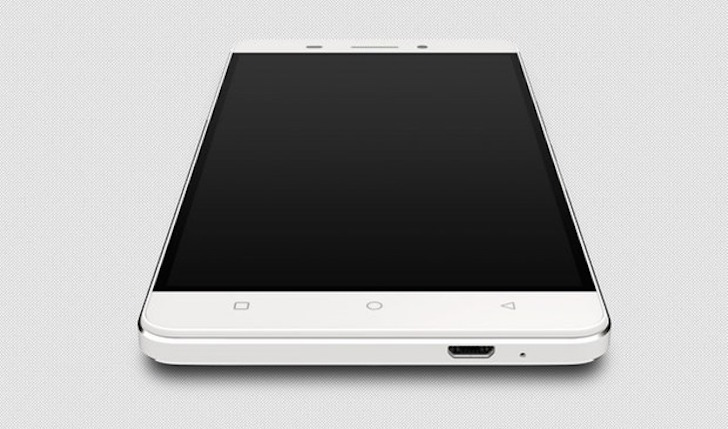 Gionee has kept the thickness at a reasonable 8.5mm — at the expense of heft. The weight of the phone is quite noticeable, which might be a problem for anyone who prefers to tote their phones in their pockets. 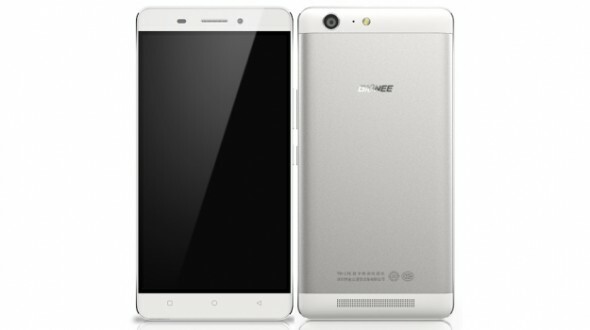 The Gionee features a 5.5-inch display, which means it generally falls into the phablet segment. It uses AMOLED technology with a 720 x 1280 pixel density, which offers really crisp and sharp images and text. So if you intend to use this device as a way to stream videos, watch movies, play games and browse the Internet, you’ll find that it offers a great multimedia experience. Let’s start with the battery, which is easily its most impressive feature. 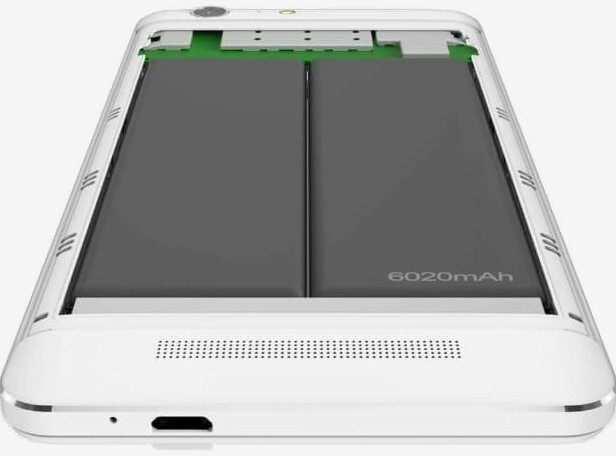 The Marathon M5’s 6,020mAh battery is essentially drawn from a dual-cell battery pack, each packing 3,010mAh. This means the other cell can work sort of like an internal power bank, powering your phone when it starts to go low on juice or, with the reverse charging feature, be used to power up another USB device. 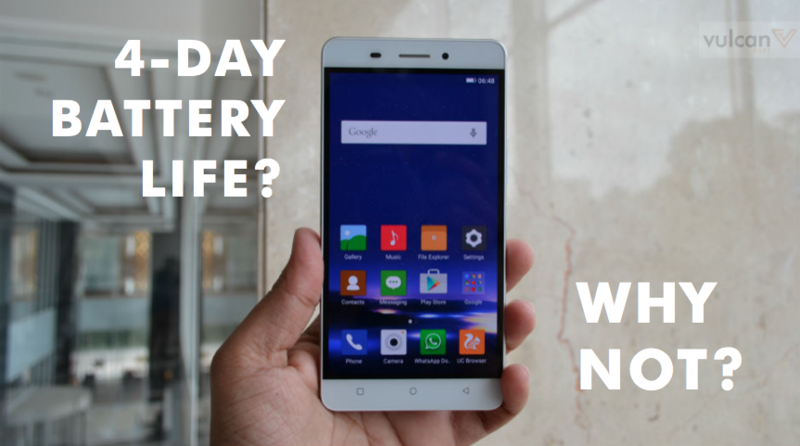 It’s a great, useful, handy feature, to say the least, and Gionee promises to let smartphones run for two days with heavy surfing, gaming, emailing, messaging, calling and four days on normal usage. But before you go and place your orders, take note — the Marathon M5 runs on a quad-core MediaTek processor, 3GB of RAM and 32GB internal storage on Android’s 5.1 Lollipop OS and an Amigo 3.1 user interface. So at best, what you get is a run-of-the-mill smartphone that does what all attendant midrange smartphones do. And in the brief time spent with Marathon M5, user interface wasn’t as intuitive as you would like and its performance wasn’t was snappy as I had hoped. The rear camera offers a 13-megapixel snapper with a 5-megapixel front cam that is fairly decent. Not really the best out there today, but not necessarily the worst either. While basic, it does get the job done. If Gionee becomes a brand that is as common as the biggest names in smartphone technology today, it’ll have its innovative battery setup to thank. The battery system, combined with its fast charging capabilities, make it an unbeatable device to own. But it also has a lot of issues by way of internal specs and performance, which may prove to be the draw for smartphone users who find that carrying a power bank may not be so bad after all, even if they stick to their trusty old Samsungs and iPhones.